10:41 | Lima, Dec. 17. 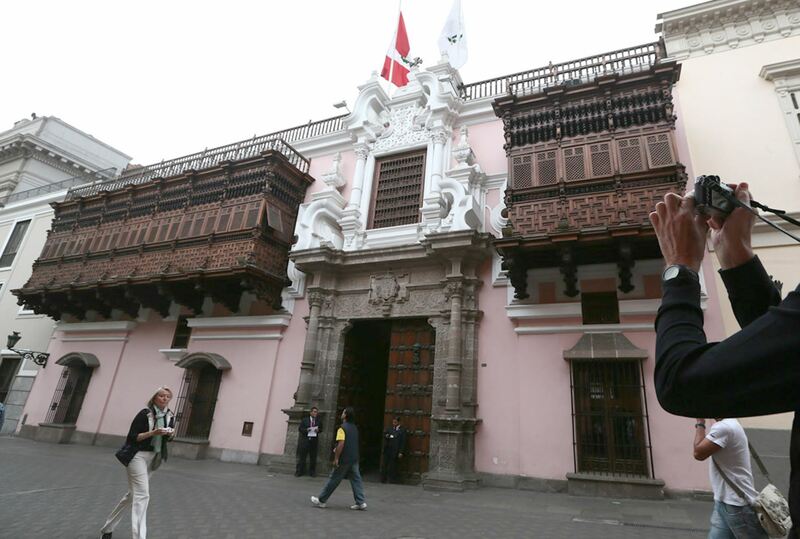 The Government of Peru on Monday condemned Nicaragua National Assembly's action against NGOs, after it stripped them of their legal status. In a press release issued by its Foreign Affairs Ministry, Peru affirmed this action and others whose aim is to harass independent media undermine the chances to find —through dialogue— a peaceful solution to the severe political and social crisis facing the Central American nation. "The Government of Peru deplores the measures taken by the Nicaraguan Government, as they intensify repression against the civilian population and people's fundamental right of peaceful protest. They increase the coercion against Nicaraguan civil society," reads the statement. Likewise, Peru reiterated its irrevocable willingness to contribute to finding a peaceful and consensual solution to the severe crisis in Nicaragua. The Andean nation will redouble its efforts at the Permanent Council Working Group on Nicaragua and the pertinent regional forums in order to achieve this objective. The Nicaraguan Parliament —dominated by the president's party— has canceled the legal status of nine non-government organizations over the past two weeks, after accusing them of promoting a failed coup attempt. Since April this year, the Nicaraguan Government has faced strong protests from citizens who demand President Daniel Ortega's resignation. Public demonstrations have left hundreds dead, which had been reported by the above-mentioned organizations. El gobierno del Perú condena el retiro de la personería jurídica a organizaciones defensoras de los derechos humanos efectuado por la Asamblea Nacional de Nicaragua.